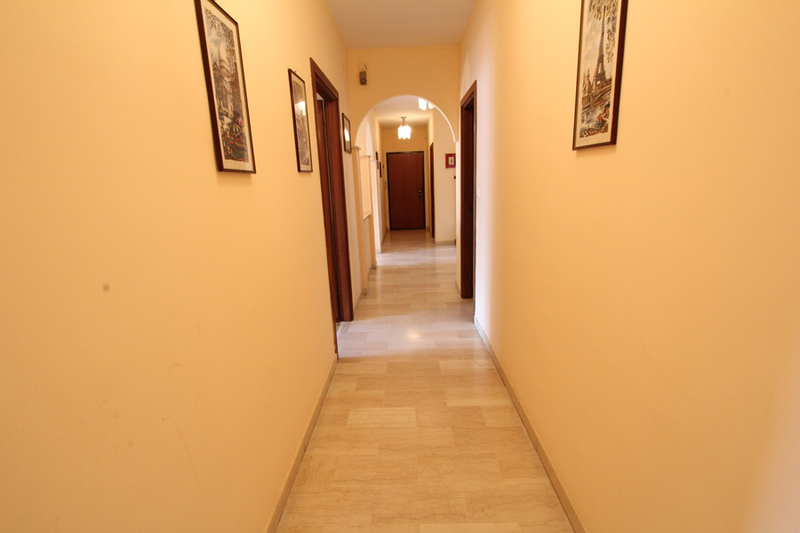 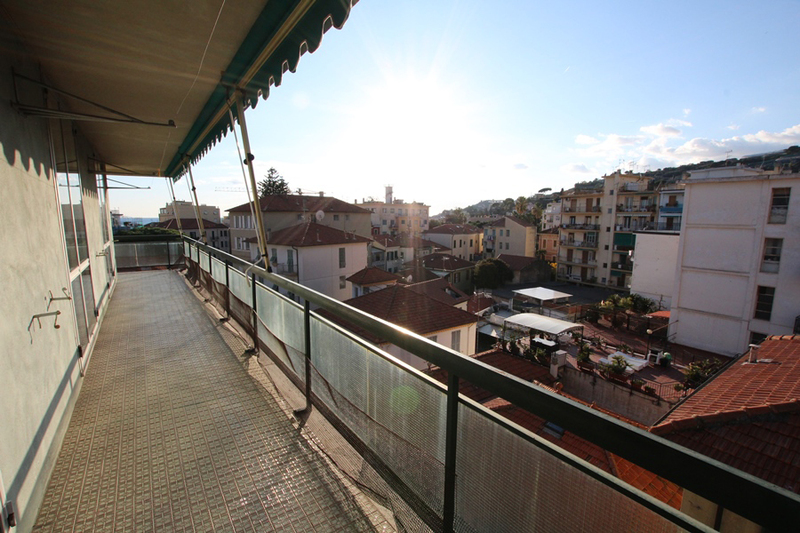 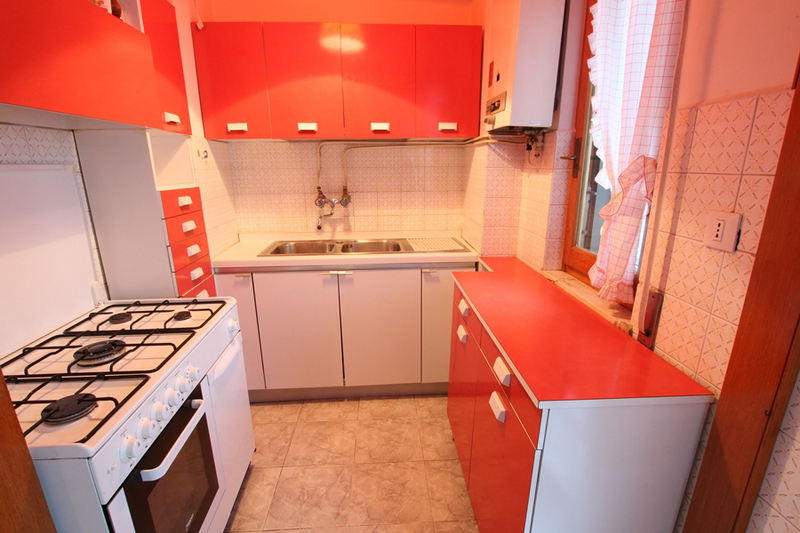 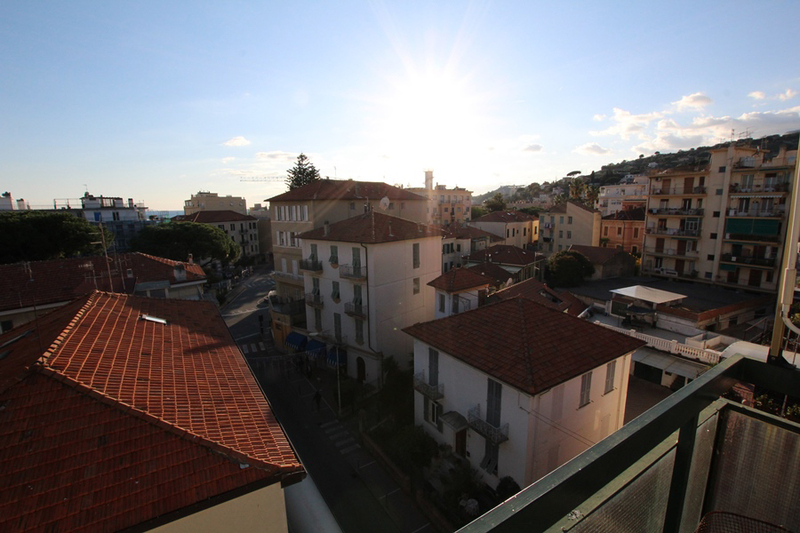 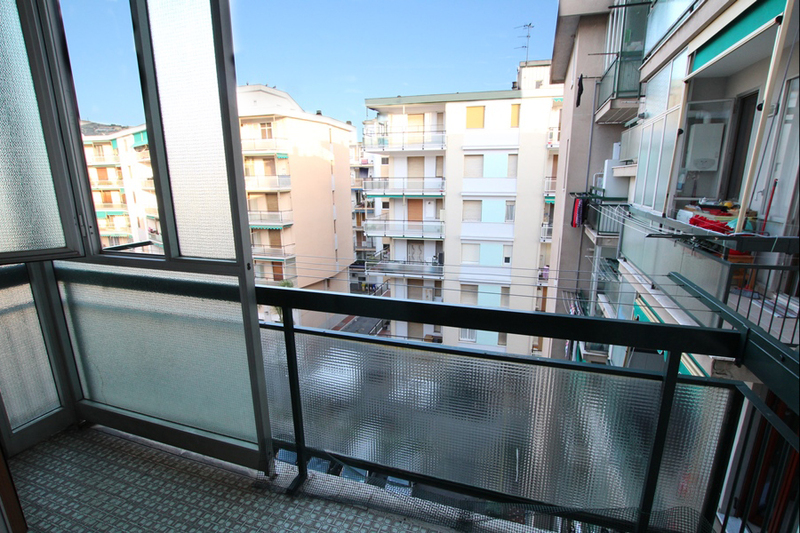 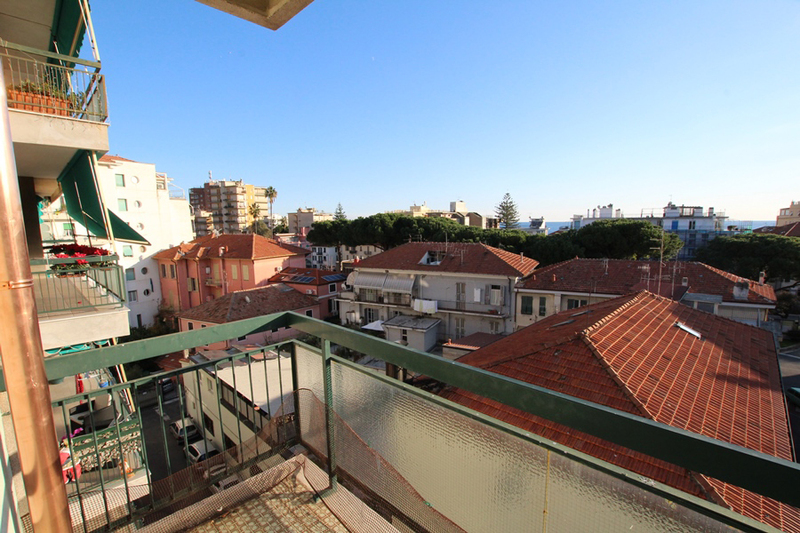 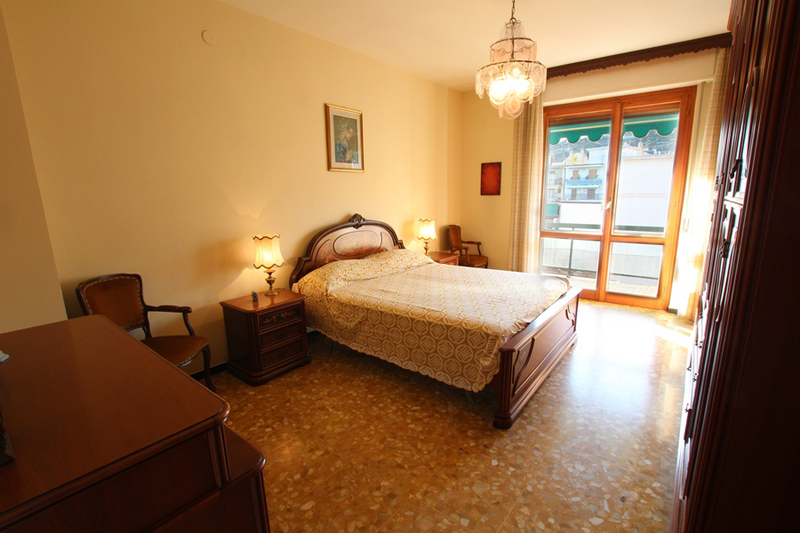 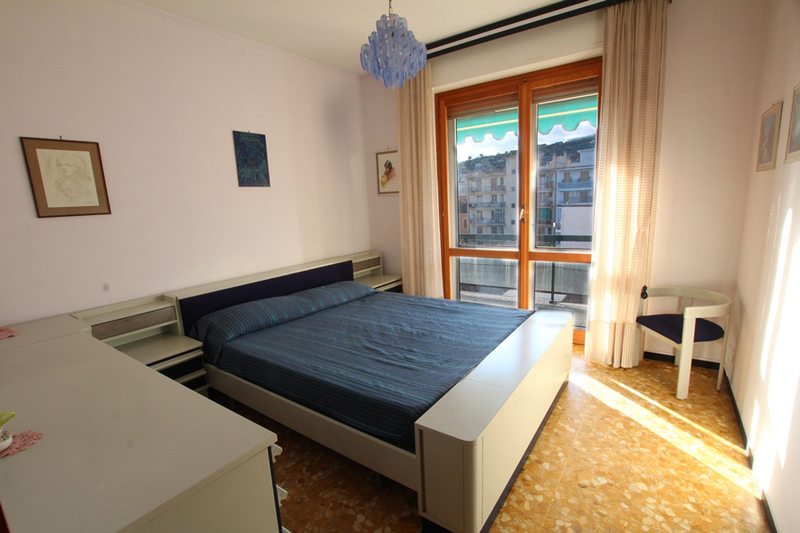 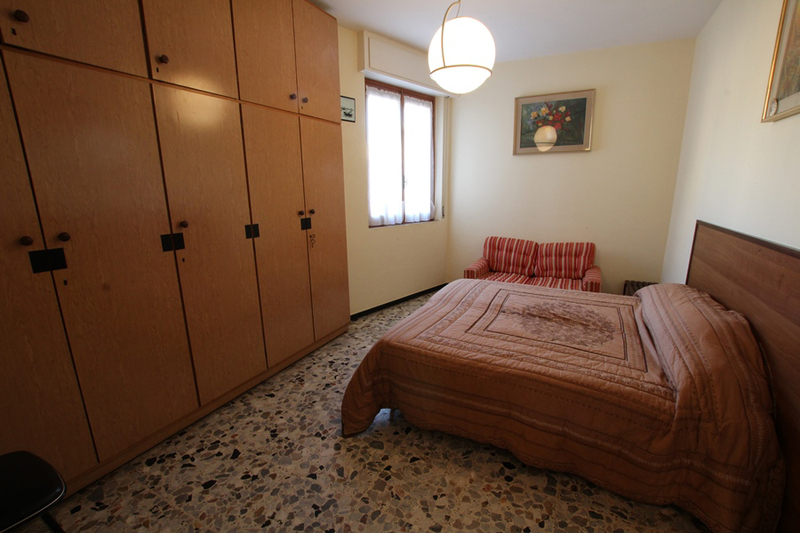 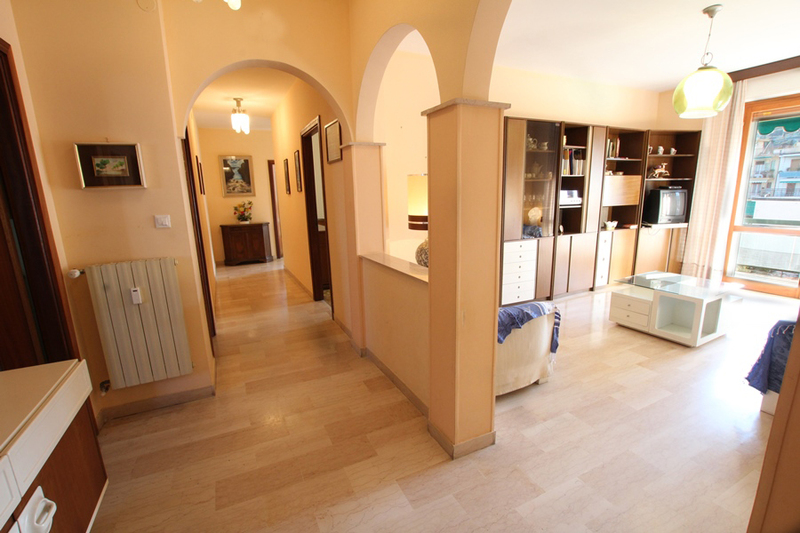 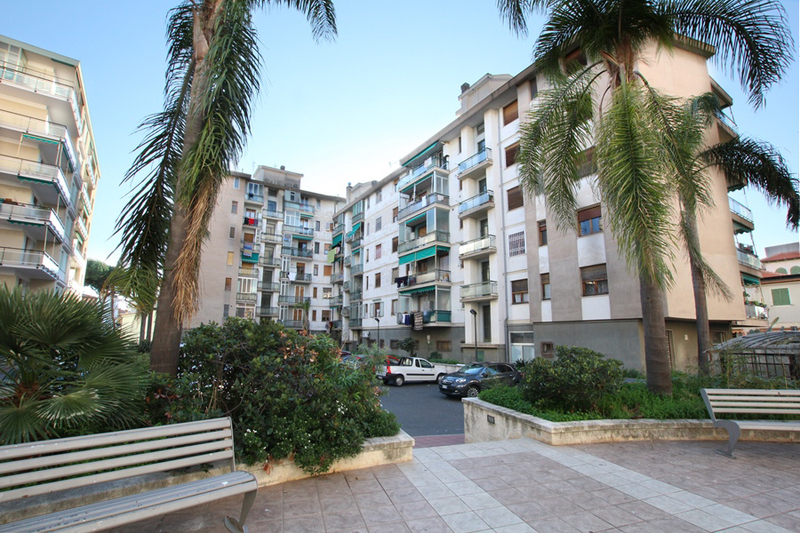 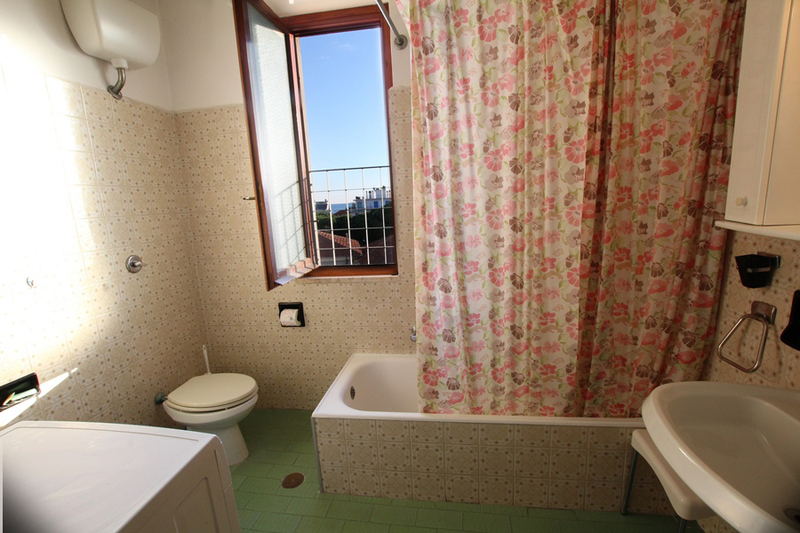 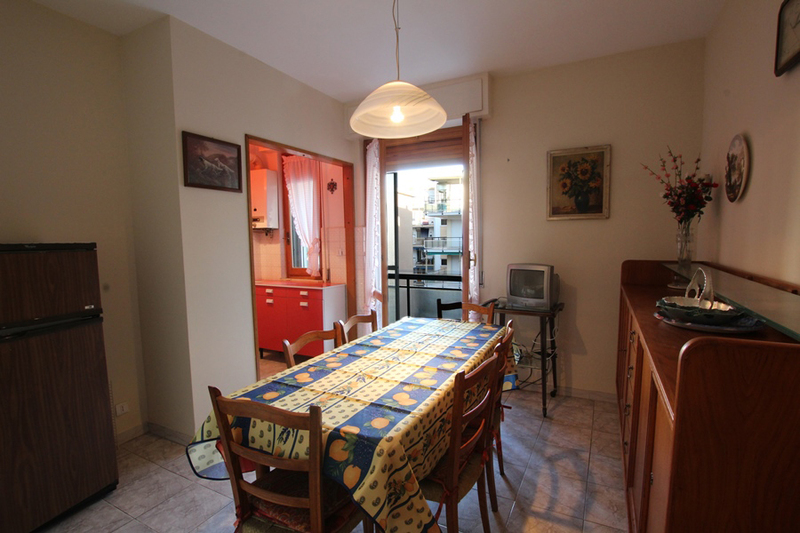 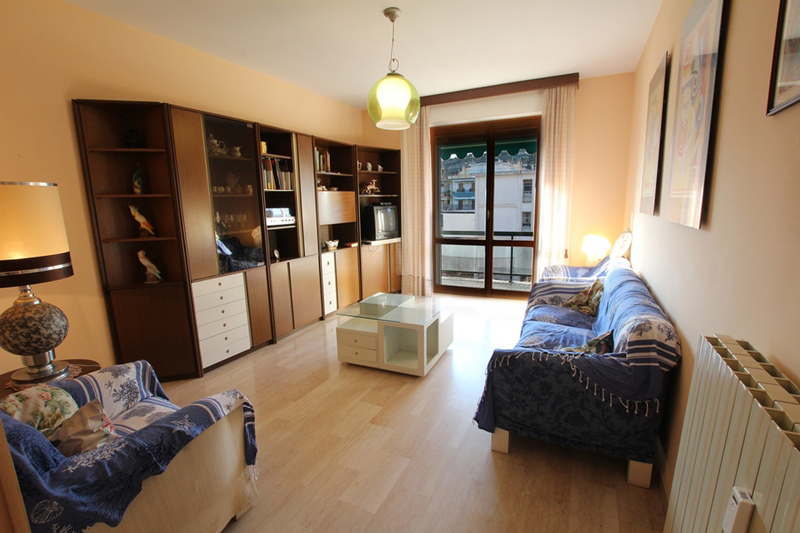 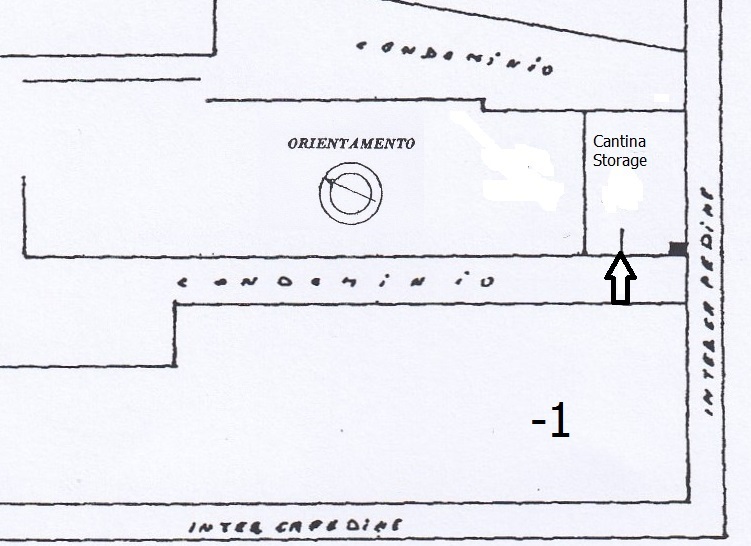 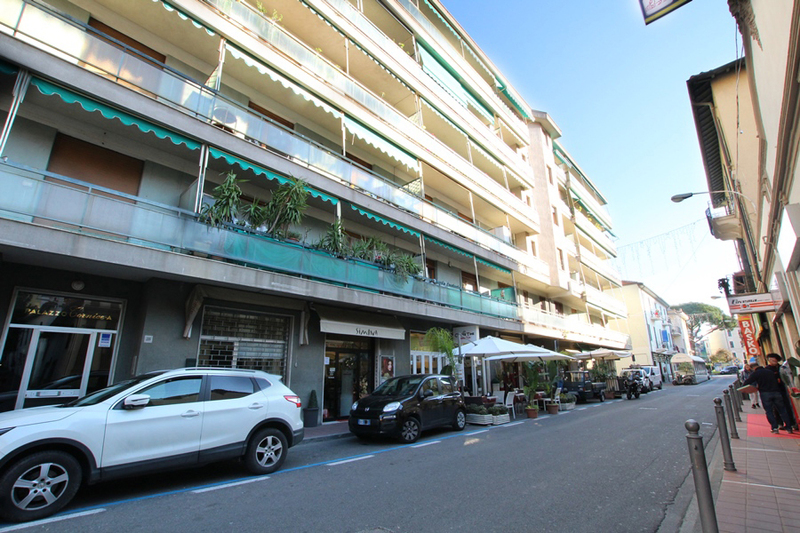 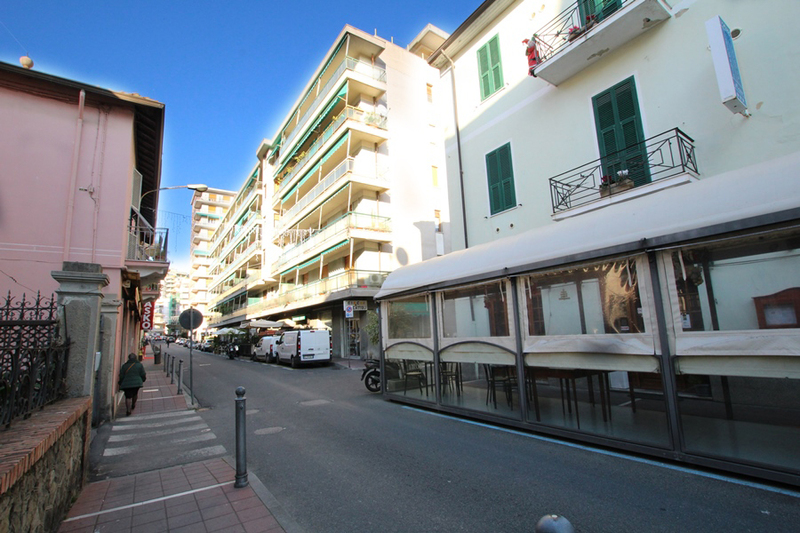 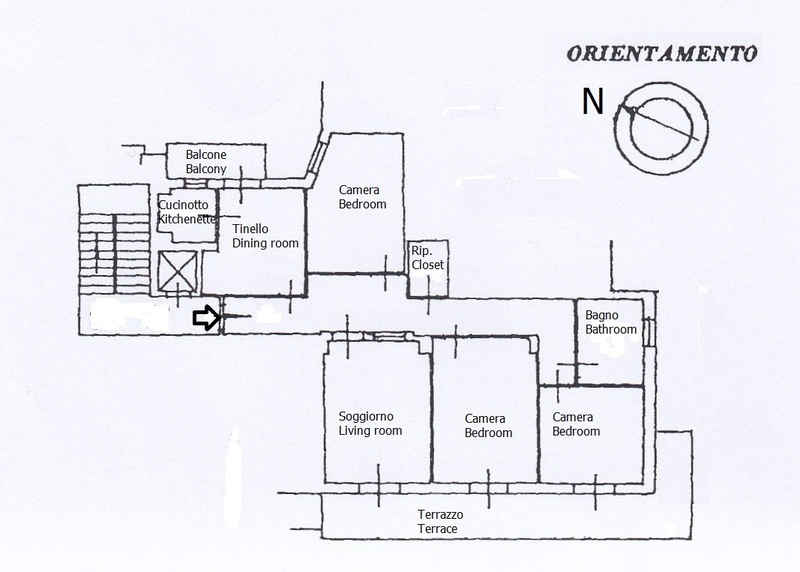 The apartment is in the heart of Arma di Taggia, convenient to all the services and the beach. 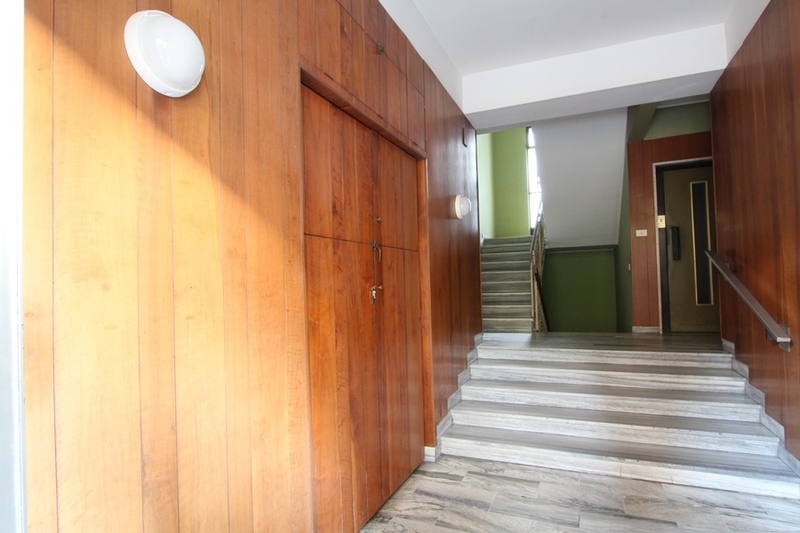 It’s in a building from the 70s and it’s ideal both for families of residents as a holiday home. 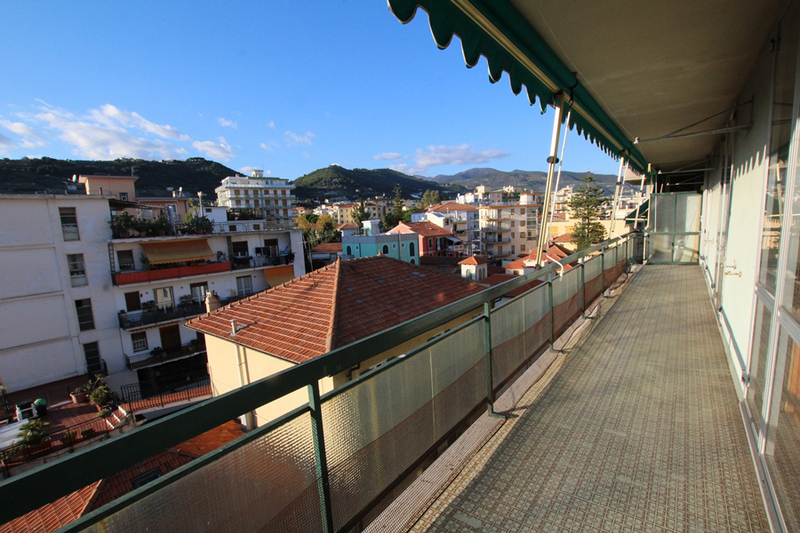 The dwelling is on the top floor with lift and it’s composed of entrance, living room, three double bedrooms, kitchen & diningroom, bathroom, closet, hallway, balcony and terrace with panoramic views. 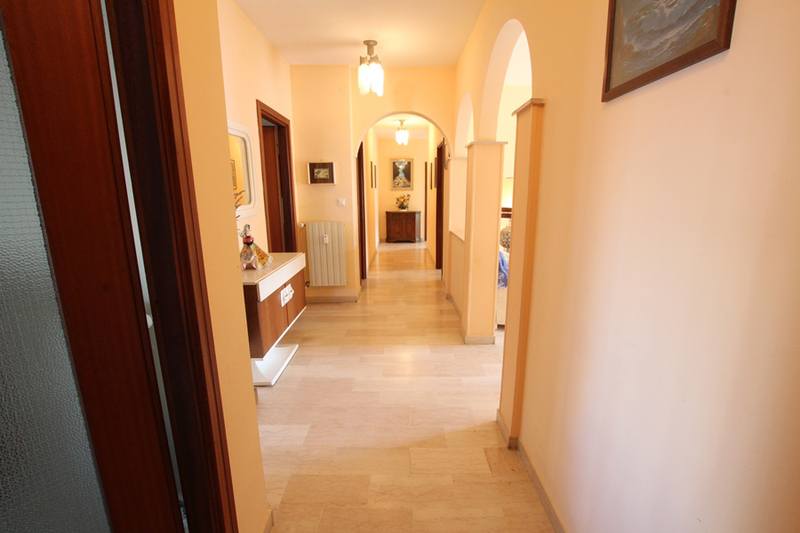 Central heating with counters in each room and double glassed windows. 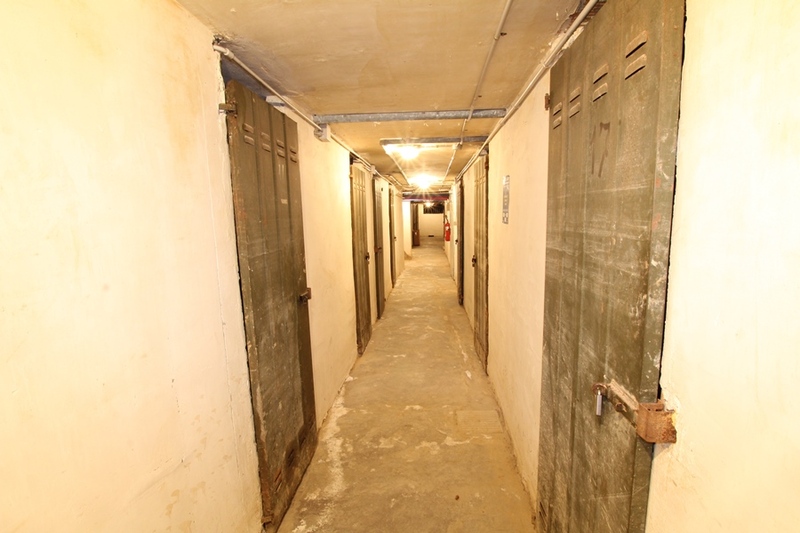 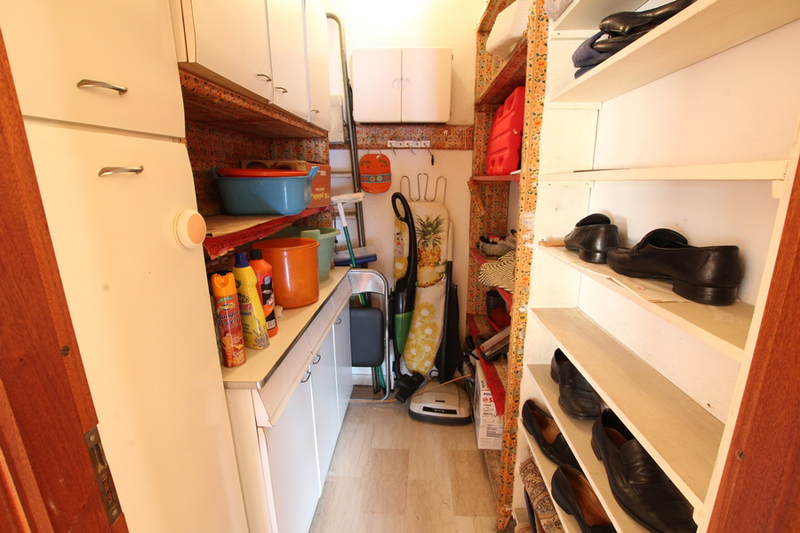 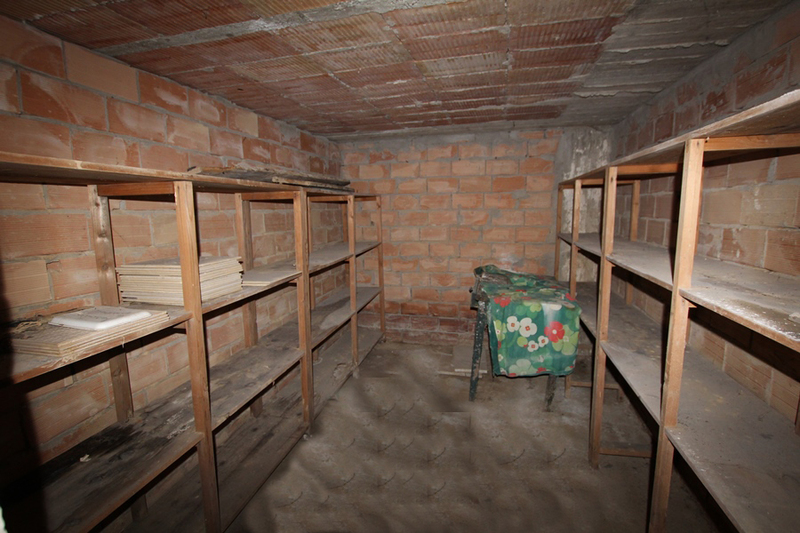 A storage in the basement is included in the price. 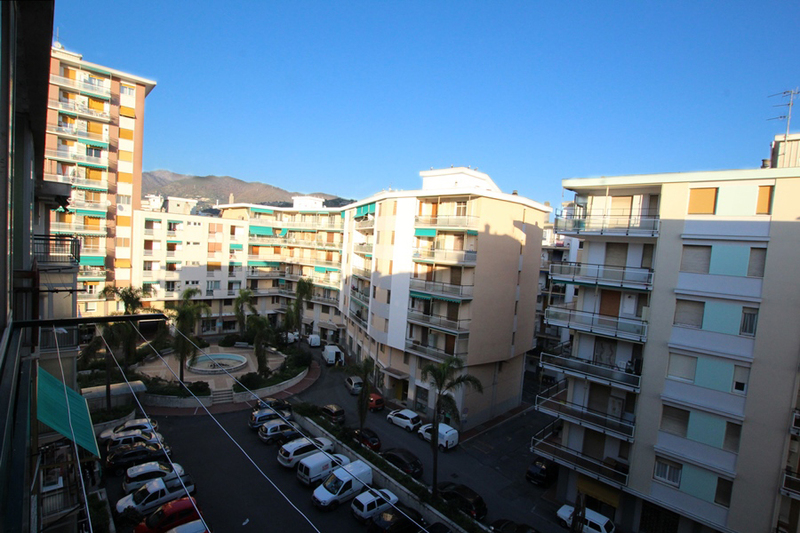 Plenty of public parking spaces in the neighborhood.